for $299,900 with 4 bedrooms and 3 full baths, 1 half bath. This 3,804 square foot home was built in 1999 on a lot size of 0.60 Acre(s). 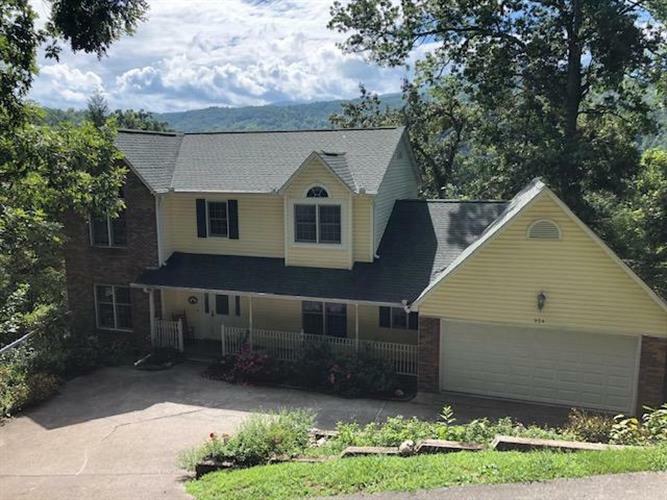 This beautiful home is located outside of the hustle and bustle of downtown Gatlinburg, yet just minutes to restaurants, shopping and The Arts and Crafts community. 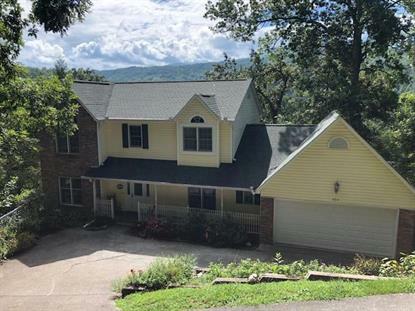 This home has 4 bedrooms and 3 1/2 baths. The basement is finished and has unlimited possibilities. You can enjoy your morning coffee on one of the two decks looking at the incredible view of Mt. LeConte. And enjoy the cooler evenings by the gas fireplace. Don't let this one pass you up! !All information contained herin deemed reliable but not guaranteed. Buyers should personally verify all information.